Simply put, the best guns for women are those that will have some serious stopping power and can be discreetly worn in a comfortable manner. When you’re confronted by someone with criminal or malicious intent, you need to have the confidence that he/she will be stopped in their tracks if you’re forced to use your weapon in self-defense. And of course, you’re not going to be carrying a concealed weapon that’s bulky and uncomfortable under your clothing, because you’ll probably end up leaving it at home most of the time. 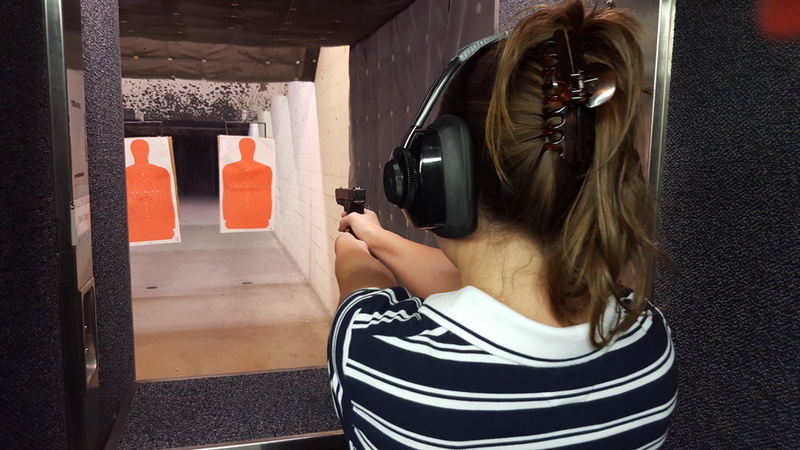 Apart from these two basic factors, the choice about which guns are best suited for women in Albuquerque largely depends on personal preference. In no particular order, here are five of the best guns for women. Not only does this pistol look great, but it has some very appealing “concealed” features. First of all, it’s very thin and comfortable to wear, so you’ll have no trouble slipping this under your clothing and out of sight. It’s a semi-automatic pistol that’s easy to handle and favored by many women who appreciate its compact profile and serious stopping power, with numerous safety features. While this is a powerful piece, it also has some features that make it very easy to use quickly and effectively. Its easy trigger pull makes it user-friendly, along with the 9 mm, or 40 or 45 caliber options, single-stack magazine and side safety (optional). It has a slender profile but can still pack enough rounds to stop the threat. 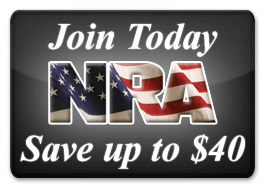 This handgun was designed specifically for concealed carry, so it is extremely efficient in that usage. It can accommodate 7 rounds in the magazine, with one chambered, for a total of 8 criminal-stopping rounds. A compact weapon with a very comfortable grip, the Ruger is a popular choice with a great many women in the Albuquerque area. This revolver provides the assurance that each pull of the trigger will fire to defend yourself. This 5-round beauty is compact enough to carry in a holster, pocket or purse, and powerful enough to stop a threat. It is also lighter than many alternatives, facilitating daily carry. This Pistol is the more compact version of the Glock 19, perfectly sized for women desiring a concealed carry handgun. It carries 10 rounds in the magazine, with one chambered, so the 11 rounds of firing capacity will be plenty of firepower to stop the criminal-minded assailant. 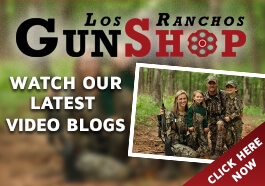 Before you look anywhere else for handguns for women, contact us at Los Ranchos Gun Shop in Albuquerque, NM. You’ll have a huge variety of choices to browse and a knowledgeable staff to answer your questions at the shop. If we don’t have what you want on hand, we’ll be able to get it for you.